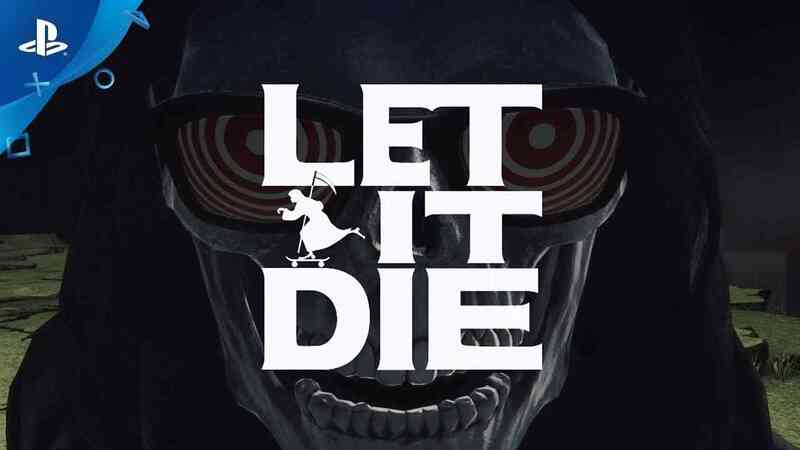 Grasshopper Manufacture and GungHo Online Entertainment are proud to announce the release of the free-to-play PlayStation 4 title, Let it Die, alongside a brand new trailer that made its debut at this years PlayStation Experience event. The game takes place in a post-apocalyptic 2026 and combines a “grungy” environment with unique free-to-play survival mechanics. The developers hoped to create a challenging experience that would offer rogue-like elements alongside intuitive multiplayer features to encourage community involvement.